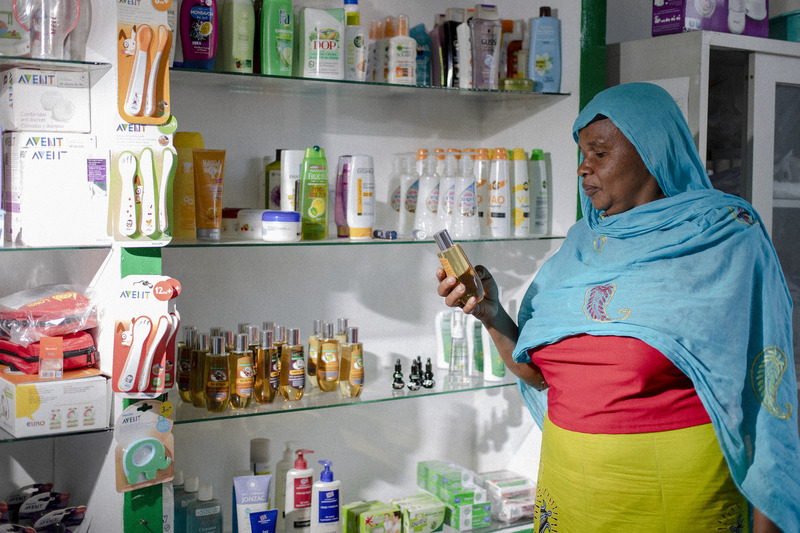 EIF is supporting Comoros to prioritize trade, and is working with the Government to address the country's trade-related needs. This includes instrumental support as Comoros progresses toward WTO accession, and in-country enhancements to enable private sector development. The key agricultural sectors of vanilla, ylang-ylang and clove are being targeted for strengthening at the producer, processor and institutional levels. 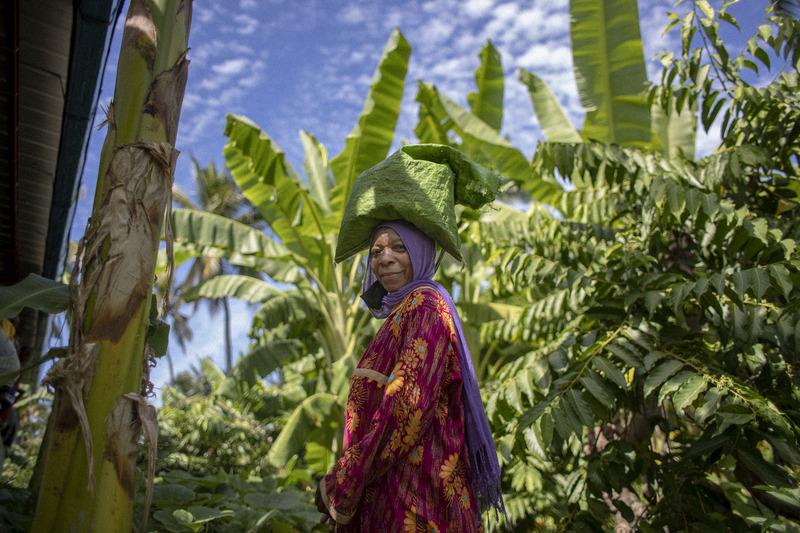 EIF has been working with Comoros since 2014 to develop and reinforce existing institutional capacities for the formulation and implementation of trade strategies and their incorporation into national development plans. Activities planned until 2019 aim to support Comoros to further strengthen government capacity with a view to promoting regional and global pro poor trade policies, and to support Comoros' accession to the WTO. Supported activities for the accession process of Comoros to the WTO, including training of parliamentarians and working sessions for the review of technical notes. Trade integrated into the sectoral policy document on industries, as well as the agriculture policy document. Provided training to the association of women fish sellers covering drying and smoking techniques. EIF is working to improve the competitiveness of three export sectors (vanilla, ylang-ylang and clove) through strengthening institutional and technical capacities of producers and exporters to play a more active role in the commercialization of their products on international markets. 44 participants attended training on the creation and management of agriculture cooperatives. 17 participants attended training on how to register cooperatives and companies in accordance with the relevant legislation. 100 producers and processors participants in a sensitization workshop on Grande Comore Island which covered the necessity of vanilla producers and processors to work together to maximize profit. 5 pilot cooperatives for the vanilla, ylang-ylang and clove value chains were established and held their respective general assemblies in 2015. An analytical report on the three values was completed and an upgrade plan was developed which covers production practices, product diversification, quality, packaging, etc.